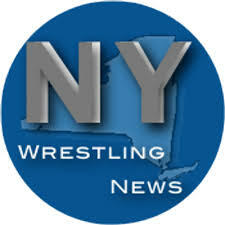 New York Wrestling News (www.newyorkwrestlingnews.com) is putting together a list of the top high school wrestlers in each graduating class and Section 9 has quite a few names on the list! Let’s take a look at the locals kids listed thus far. Also listed are the #1 ranked wrestler in each graduating class! This website will update the list as NYWN continues to post the rankings!